It’s the most wonderful time of the year — a time to celebrate and to cherish tradition, family and the community. 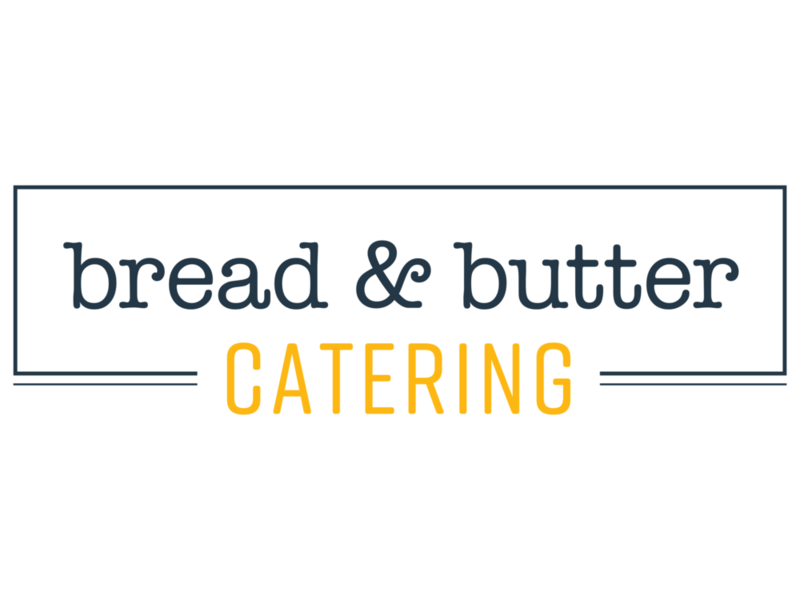 This year has been filled with exciting new beginnings at Bread & Butter Concepts. We transitioned República to The Oliver, expanded BRGR Kitchen + Bar into a third location, and opened Stock Hill in south Country Club Plaza. 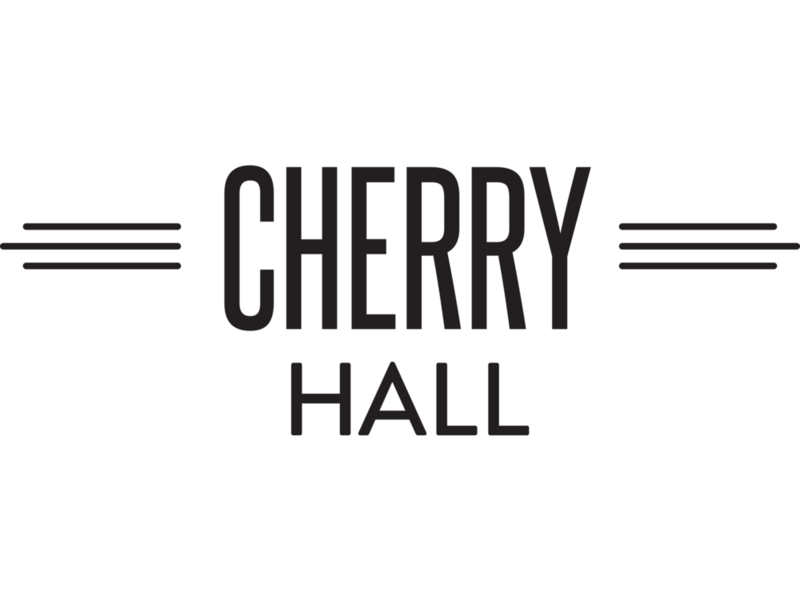 It has been my goal to create warm, friendly environments serving high-quality food and drink, where guests can enjoy a unique experience every time, no matter the concept — from Taco Republic to Stock Hill. I am overwhelmed and grateful for the community’s enthusiastic loyalty to the Bread & Butter restaurants. In the coming year, we will do our best to serve you with the same quality and passion you have come to expect. May your new year be happy and filled with success.